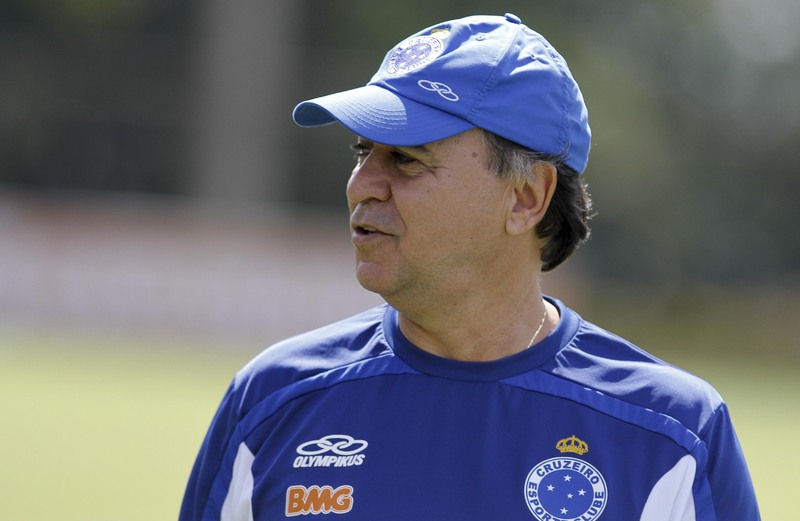 To those with a cursory interest in Brazilian football, Marcelo Oliveira’s dismissal from Coritiba after two difficult away defeats may have seemed like rash decision making on behalf of the Paraná club, and yet another stock example of a Brazilian team giving their manager his marching orders at the first signs of tribulation. However, this couldn’t be further from the truth. Continue reading Meet the new boss, same as the old boss. 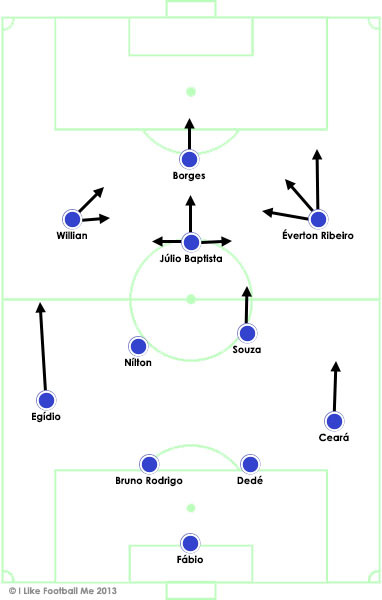 Posted on September 10, 2012 November 4, 2012 Categories Brazil, Club teams, Team analysisTags 4-2-3-1, 4-4-2, Copa do Brasil, Coritiba, counter attack, Marcelo Oliveira, Marquinhos dos Santos, Ney Franco, possession, Raul Ruidíaz, two banks of four2 Comments on Meet the new boss, same as the old boss.